Where to go to get the most bang for your buck! 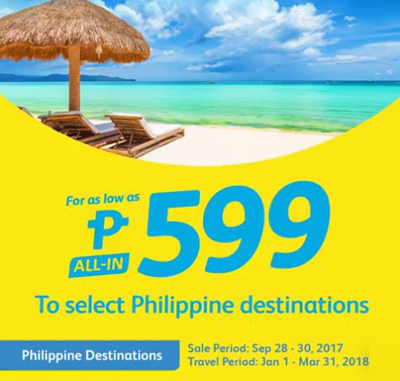 Travel junkies, it's your last chance to score tickets to your dream destination for as low as P599! Cebu Pacific is having a seat Sale until September 30. Start booking! 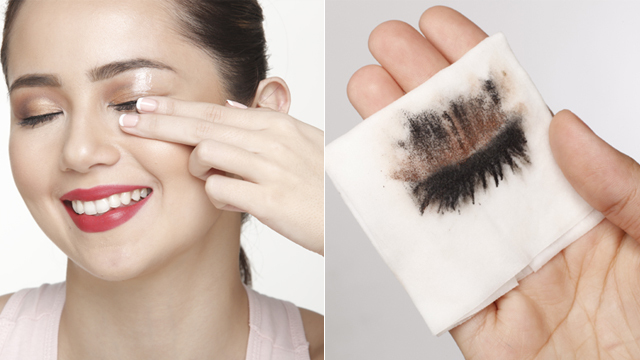 Looks like your makeup collection is about to get bigger! Maybelline is having an Early Holiday Sale until September 30 so you can score up to 30% off on your favorite Maybelline products. Beach babes, heads up: Stoked is letting you score up to 50% off on select items when you shop until September 30. Just visit Stoked at R2 Level, Power Plant Mall and gear up for your next adventure! 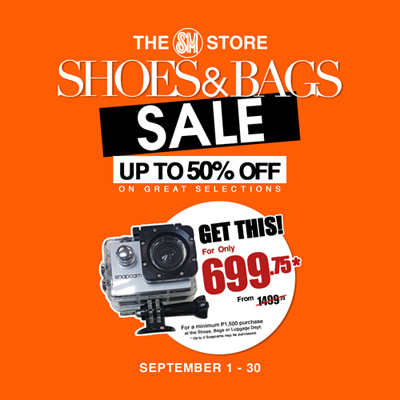 Shopaholics, ready your wallets: You can get up to 50% off on stylish shoes and bags at The SM Store Shoes & Bags Sale when you go shopping this weekend! All your favorite online brands are coming to one roof this weekend! 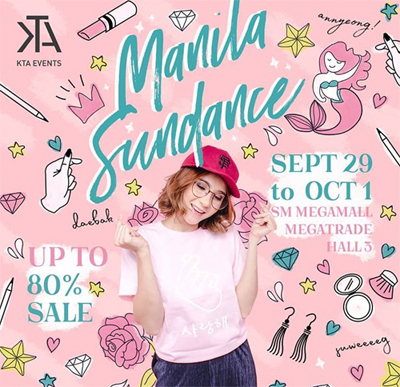 Score discounts up to 80% off and enjoy Manila Sundance Bazaar's P99 Blowout Sale happening from September 29 to October 1 at the Megatrade Hall 3, SM Megamall, Mandaluyong City. 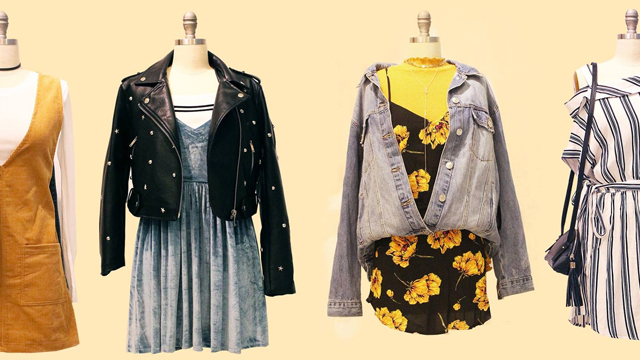 Time to get a bigger closet because Forever 21 is slashing P200 off on their denim shorts, dresses, T-shirts, and more. Just visit the SM Aura branch until Sunday, October 1 and get ready to go shopping! This is not a drill! 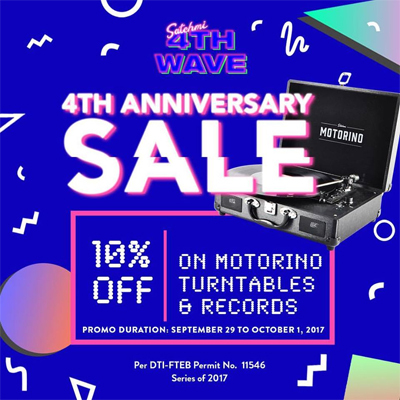 You can get a 10% discount on all vinyl records and Motorino turntables when you shop at Satchmi from September 29 to October 1 at the SM Megamall branch. You wouldn't want to miss this! It looks like we know where you're going to be this weekend! The Aura Sale is happening from September 29 to October 1 at SM Aura. 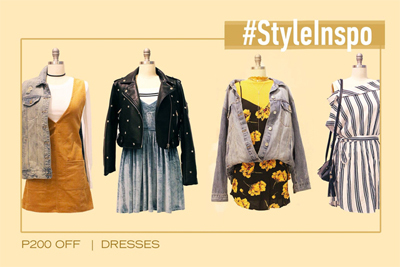 Get discounts up to 70% off on participating brands! 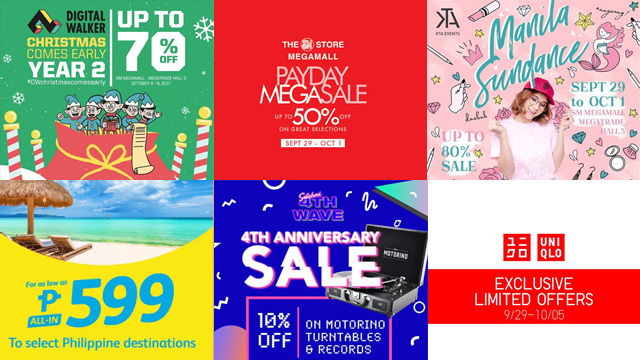 Now is the perfect time to go shopping because The SM Store is having a Payday Mega Sale at SM Megamall until October 1! Score awesome deals and discounts up to 50% off this payday weekend. About time to start Christmas shopping! 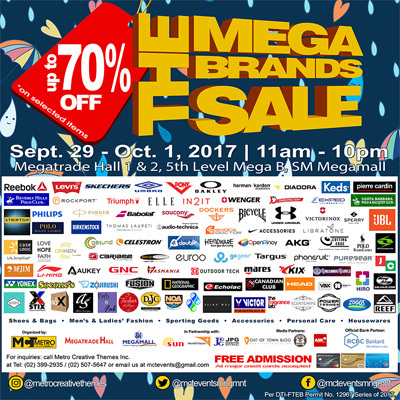 The Mega Brands Sale is happening until October 1 at the Megatrade Halls 1 and 2, SM Megamall, Mandaluyong City. Score up to 70% off on some of your favorite lifestyle brands! Sneakerheads, it looks like your sneaker collection is about to get bigger because Sports Central is having a Storewide Shoe Sale until October 1. Get discounts up to 50% off on your favorite pairs! 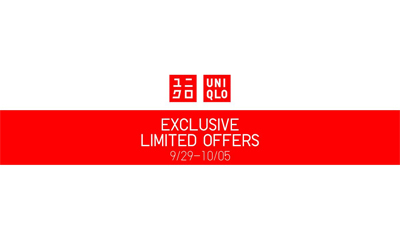 Ready your wallets because Uniqlo is letting you enjoy Exclusive Limited Offers this payday weekend when you shop in their stores until October 5. 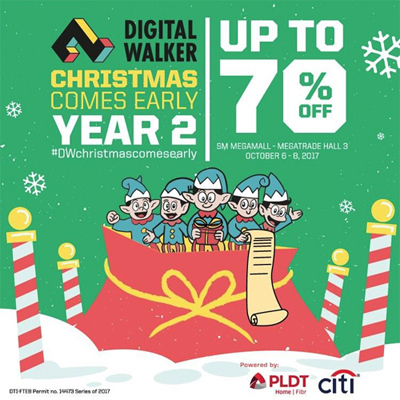 Gadget geeks, Digital Walker is having a Christmas Comes Early Sale from October 6 to 8, 10 a.m. to 9 p.m., at the Megatrade Hall 3 in Building B of SM Megamall, Mandaluyong City. Time to get yourself that new toy! 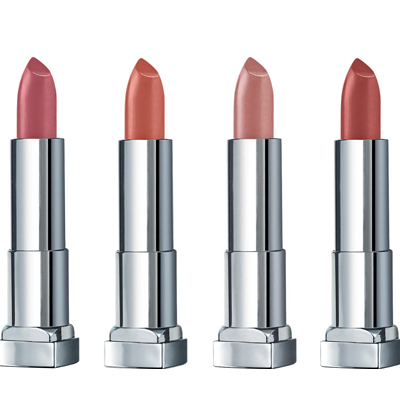 Now's the perfect time to shop for new tubes because the Maybelline Inti-Matte Nudes are on a month-long sale from September 29 to October 29! Get each tube for just P199 each (regular price P299). 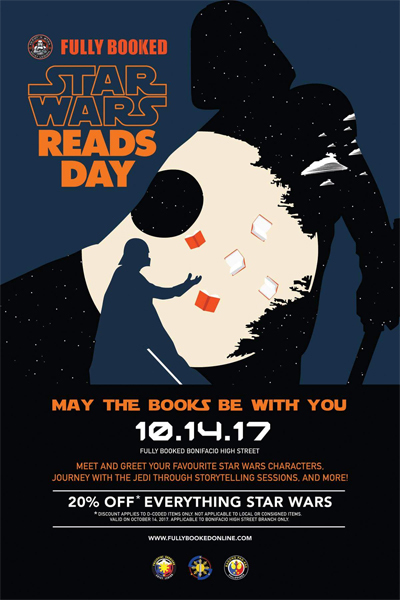 Star Wars fans, mark your calendars because you can get 20% off on all things Star Wars when you shop on October 14 at the Bonifacio High Street branch!